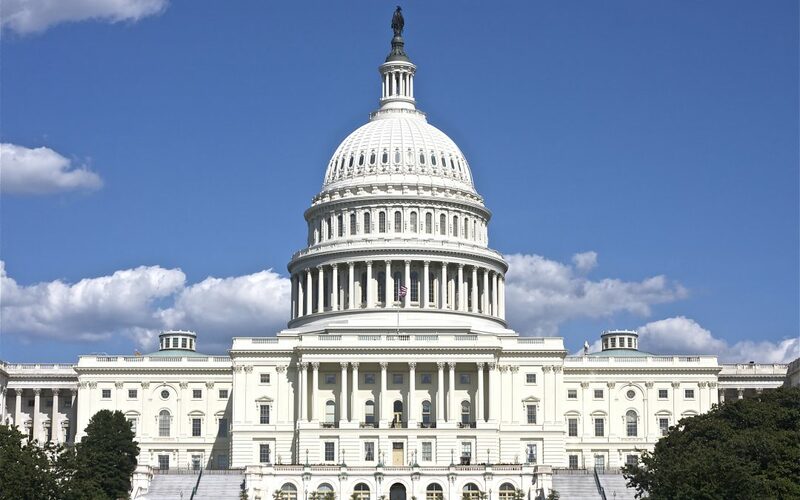 The House Appropriations Committee July 17 approved 31-20 legislation that would boost federal highway investment by $968 million in FY 2018 and cut a program that supports transit construction projects by $650 million. The FY 2018 transportation appropriations bill would, among other things, fund all programs administered by the U.S. Department of Transportation. The measure’s $44.23 billion in highway investment and $9.73 billion for the core transit formula grant program are consistent with the authorization levels in the 2015 “Fixing America’s Surface Transportation (FAST) Act.” However, the $1.75 billion included for the transit Capital Investment Grant Program is $650 million less than provided in FY 2017 and $550 million below the FAST Act authorization level. It is important to note the transit capital program is supported by general funds as opposed to Highway Trust Fund resources. Nearly 60 percent of the transit grant program funds—$1 billion—would be dedicated to projects with existing full-funding grant agreements with the Federal Transit Agency and no funds would be provided to the 10 projects currently awaiting an agreement. The Trump administration has proposed limiting the program to existing agreements and forcing states and localities to pay for future projects. The bill would also allocate $400 million of the remaining capital investment grants to a program established in the FAST Act to support joint rail/transit projects such as the New York/New Jersey Gateway Program. The legislation would also provide an additional $500 million for the program from accounts within the Federal Railroad Administration (FRA) to further fund the Gateway project. The measure would also eliminate funds for the TIGER multi-modal discretionary grant program launched under the Obama administration. While House appropriators have routinely zeroed out funds for this program, it should also be noted the $500 million in savings from this action is identical to the additional FRA funds dedicated to the program that would support the New York/New Jersey project. The Airport Improvement Program, which supports runway and other airport capital projects, would receive $3.35 billion under the measure—the same level of funding the program has been held at since FY 2012. ARTBA will continue pushing Congress to provide at least the levels of highway and public transportation investment authorized by the FAST Act. We will keep you posted as the House process moves forward and once details about the Senate plan are available.